What’s happening with House of Cards? According to CNN, the creators of the Netflix TV show have until Thanksgiving to retool season six. As reported earlier, the political drama has suspended production on the upcoming season so the writers can rework the show in light of the recent sexual misconduct allegations made against star Kevin Spacey. Already, Netflix has announced season six will be the final season, but it remains unclear whether Spacey will be a part of the final installment or not. 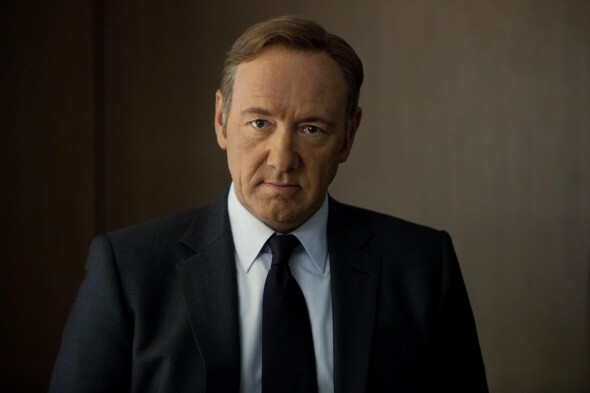 While rumors have spread that the House of Cards creative team is planning on killing off Spacey’s character, Frank Underwood, The Blast reports it may not be that easy to get rid of the star. Apparently, Spacey’s contract with the Netflix series does not include a “morality clause.” Therefore, it would be illegal to fire or suspend the actor because of any personal actions. Neither Netflix nor Spacey have commented on this news so far. What do you think? Do you watch House of Cards? Would you still watch if the new season featured Spacey?